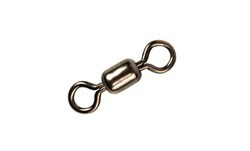 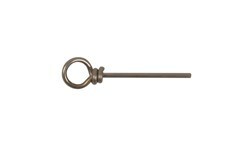 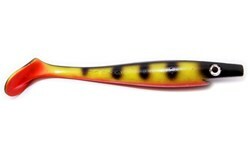 This small tail spinner is perfect for quickly exploring water in power fishing style. 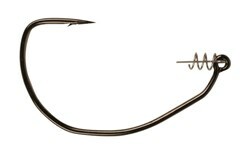 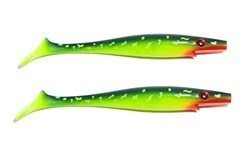 The lure is a careful copy of a small fish with a tail blade. 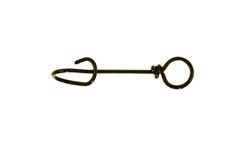 Can be fished straight back or pulled and stopped. 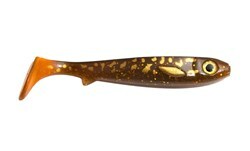 The DERACOUP will provoke takes from the most lethargic of fish. 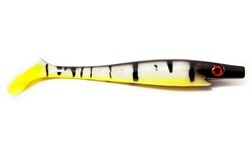 The DERACOUP is a compact and dense lure that can be cast a long way and used to explore deep swims. 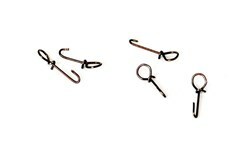 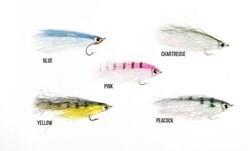 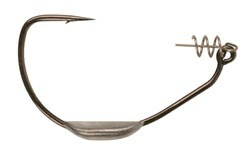 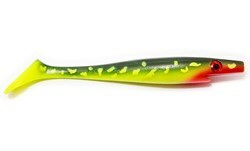 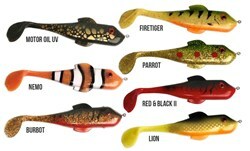 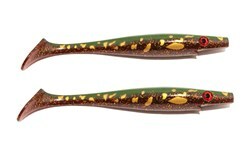 This is a lure that is easy to work and remarkably efficient at seeking out fish. 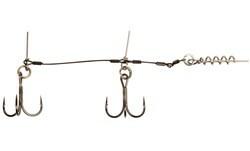  Used in Perch Pro 5. 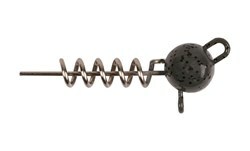 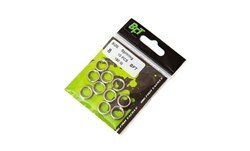 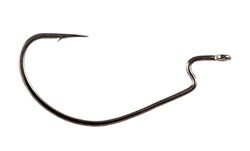 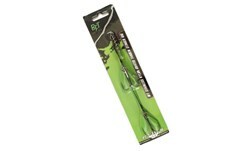 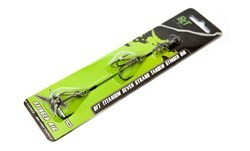 A true twitch-bait that will attract one and another big fish..